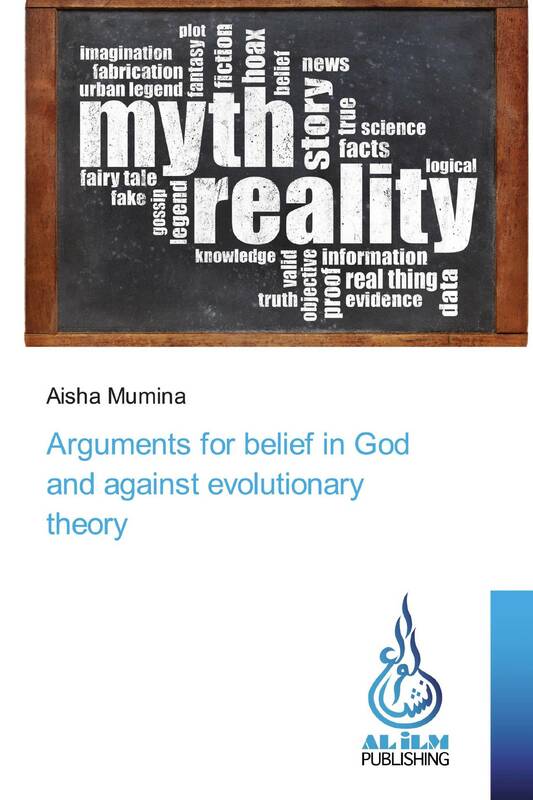 A book aimed at the general reader for those who have an interest in the arguments against evolutionary theory and the evidence that it was never really proven, as well as why some scientists are now claiming its impossibility as well as the plausability of intelligent design. Scientists themselves can be biased but science does not demand believing in evolution or following certain ideas. It is merely the search for truth wherever it is to be found.